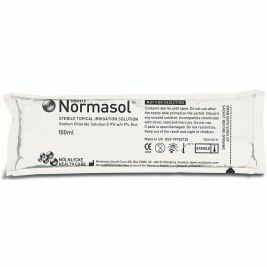 An open wound is vulnerable to infection, so it's important that wound cleansers are used to thoroughly clean the affected area before applying a sterile dressing. 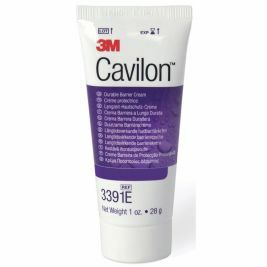 At Care Shop, we offer wide selection of wound cleansing products, all of which are gentle on the skin as well as being effective at infection prevention. 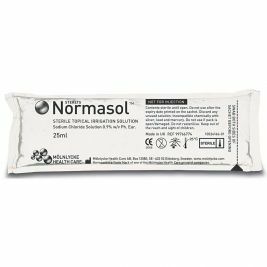 Browse our range below to find everything you need, including saline solution, barrier cream and sterile wipes. 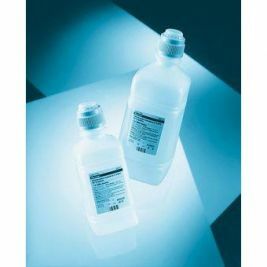 Saline solution, or sodium chlorine 0.9%, is a sterile irrigation solution that is gentle on damaged skin, and reduces the risk of infection through bacterial contamination. 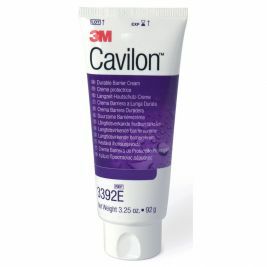 Used in an aerosol, such as the Irriclens Sterile Saline Aerosol, wounds will benefit from the impact pressure of the jet. 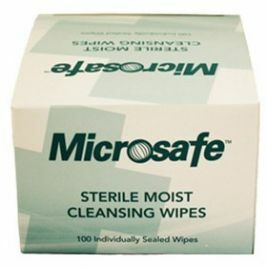 Alternatively, sterile wipes are a fast and convenient solution for wound cleansing. 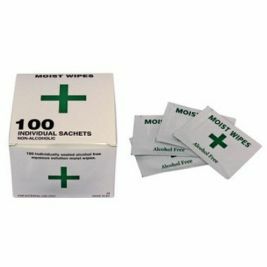 Koolpak Alcohol Free Cleansing Wipes are packaged in individually wrapped sachets, and contain cleansers that are gentle enough to use on children. 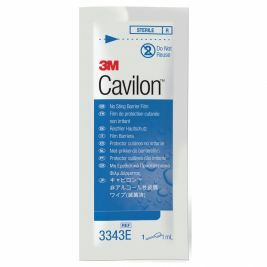 Damaged or sore skin will benefit from a barrier cream or film, such as 3M Cavilon Barrier Film. 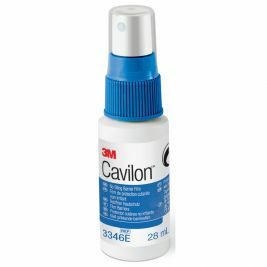 This product uses a foam applicator to deliver a protective barrier film without stinging or causing irritation. 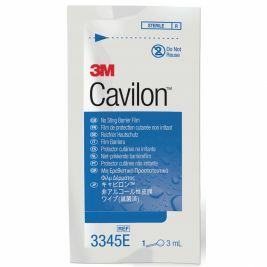 Barrier creams and films can be particularly useful when caring for individuals with incontinence, and here at Care Shop we provide a wide range of products for incontinence skin care. 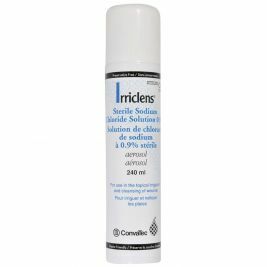 Wound Cleansers There are 11 products.